1868 saw St Helens incorporated as a borough, with county borough status arriving in 1889. Between 1872 and 1876, the town hall was built. 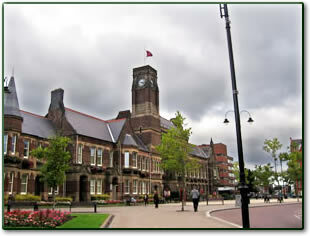 Between 1889 and 1974, The county borough of St Helens was outside the administrative county of Lancashire. It did, however, remain within the geographical county authority. 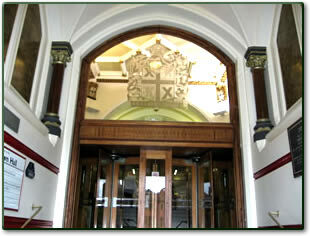 In 1974, The Local Government Act 1972 saw St Helens become the Metropolitan Borough of St Helens administrative centre. This was as a result of the newly created Merseyside Metropolitan county. Before we begin further development, we are considering selling the sthelens.com domain name. ©2019 - sthelens.com is owned and operated by SafetyNet Systems Ltd.